Photographer and filmmaker Chris Leslie is widely acknowledged as the most consistent chronicler of the Glasgow’s recent history, which has seen the skyline of the city radically transformed as high rise tower blocks have been blown down and bulldozed. 30% of the city’s high rise flats have disappeared since 2006. With the regeneration of the Commonwealth Games, does this disappearing Glasgow herald a renaissance in the city? On Wednesday night, Chris will give an illustrated talk for Document on the human impact of these profound changes. 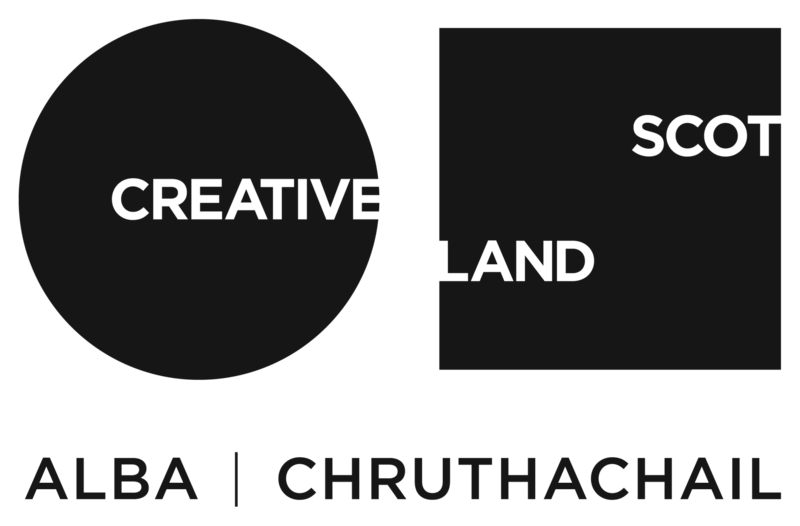 Featuring several of his short films, Chris will finish his talk with a chance to see his latest film (Re)Imagining Glasgow, chronicling Glasgow’s regeneration over the past forty years. 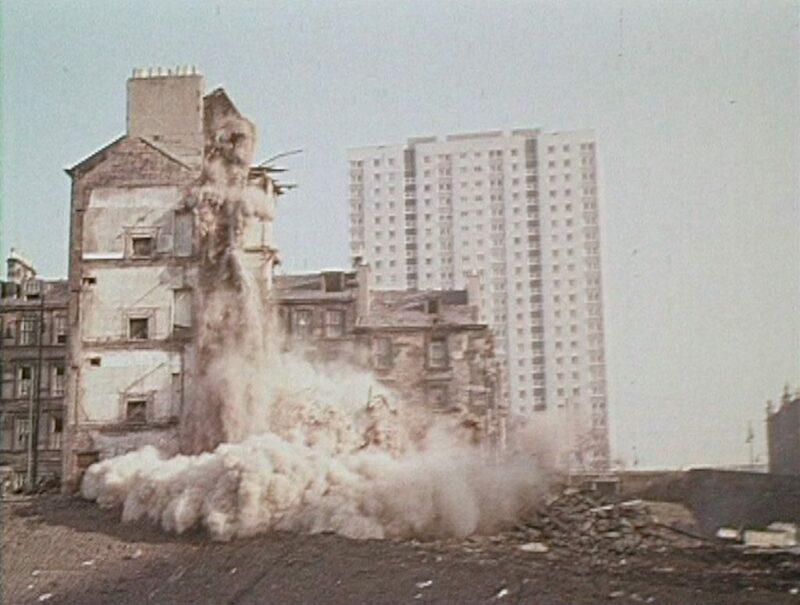 The film playfully reworks Oscar Marzaroli’s 1970 film Glasgow 1980 and uses previously unseen footage shot by Marzaroli for an uncompleted follow-up film, Glasgow’s Progress, alongside new footage of Glasgow today.